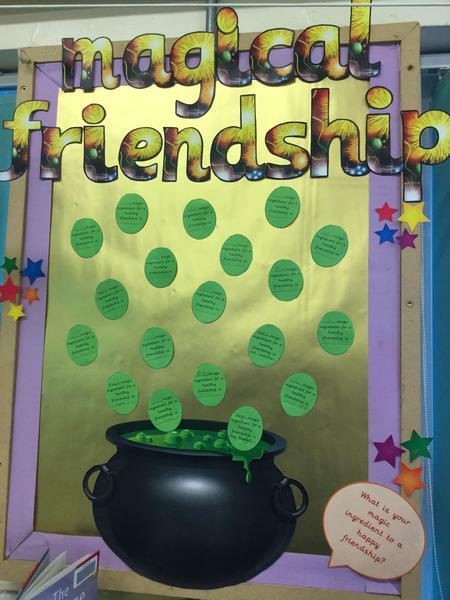 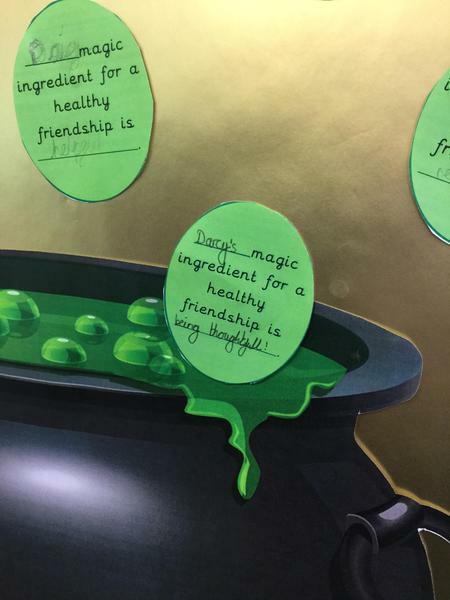 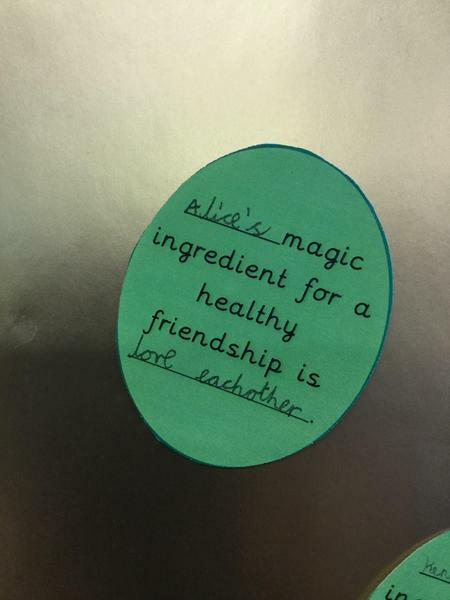 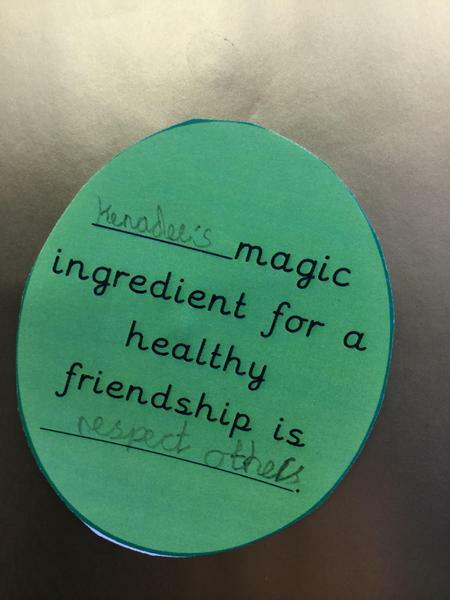 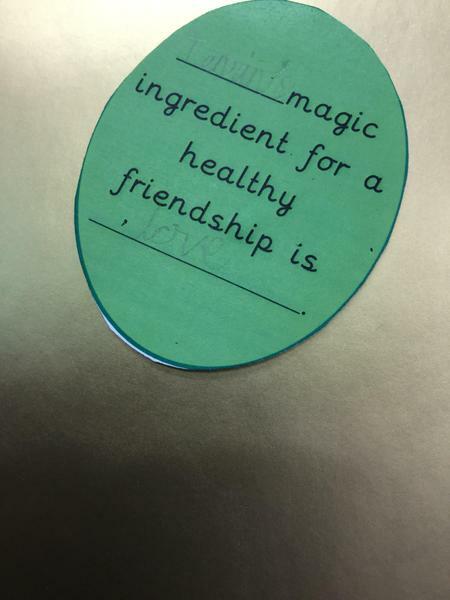 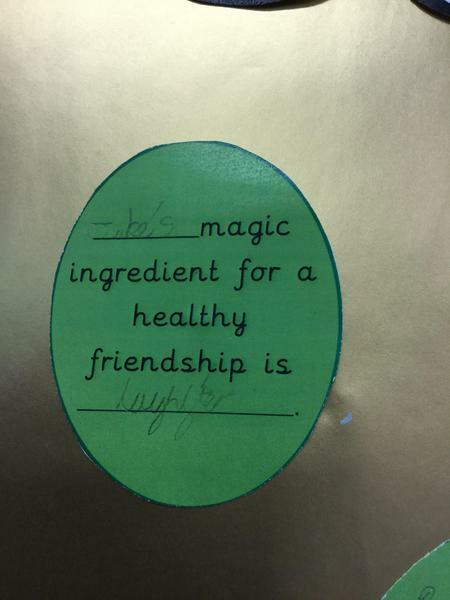 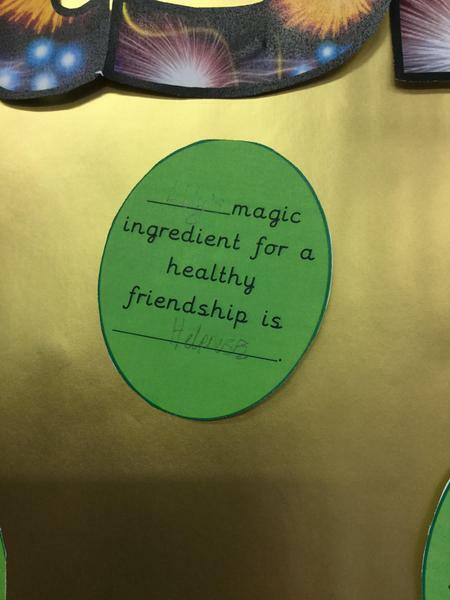 In our PSHE lesson we thought about all the ingredients which make you a good friend. 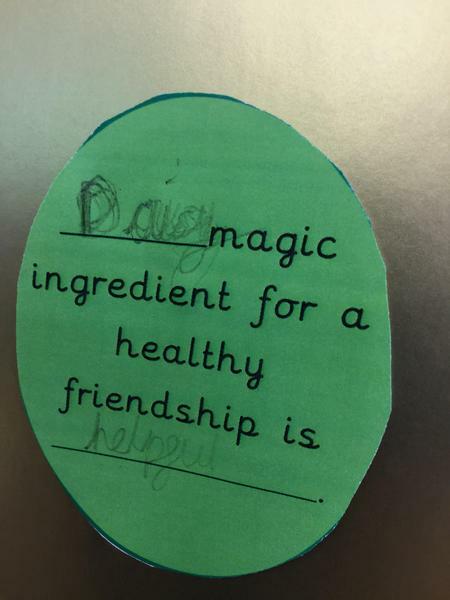 The children came up with some really thoughtful ideas. 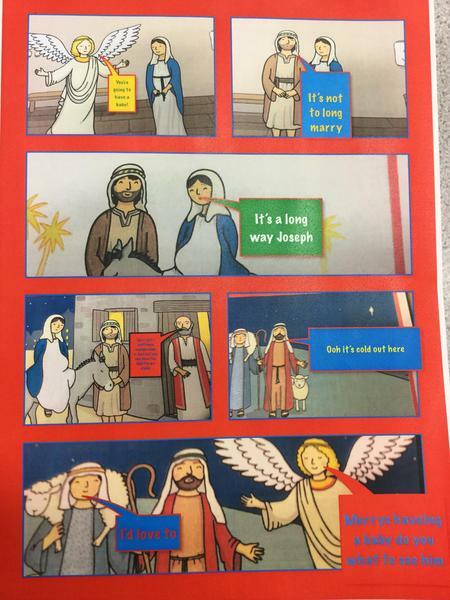 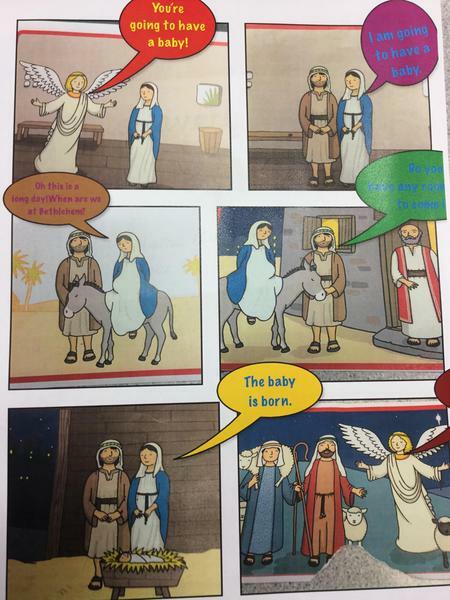 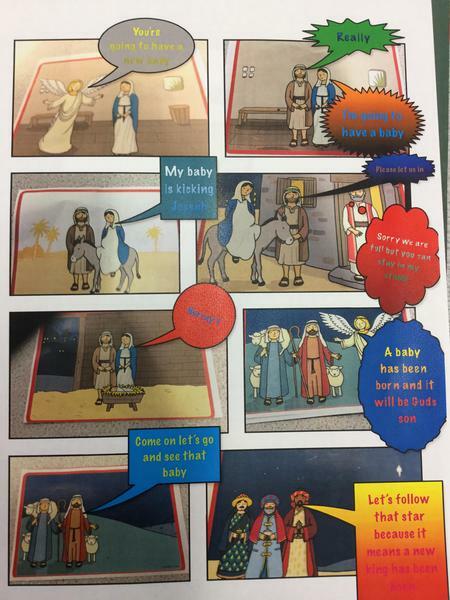 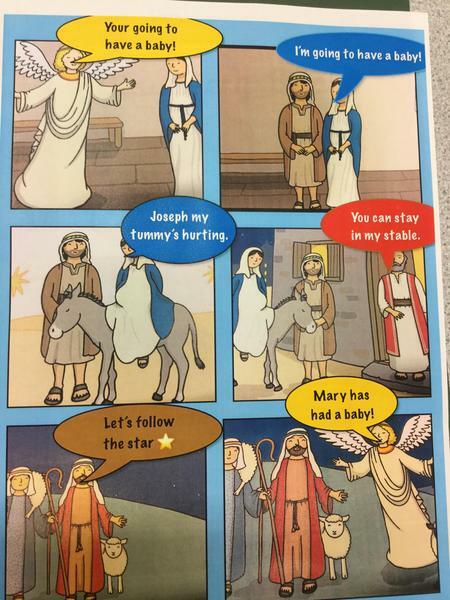 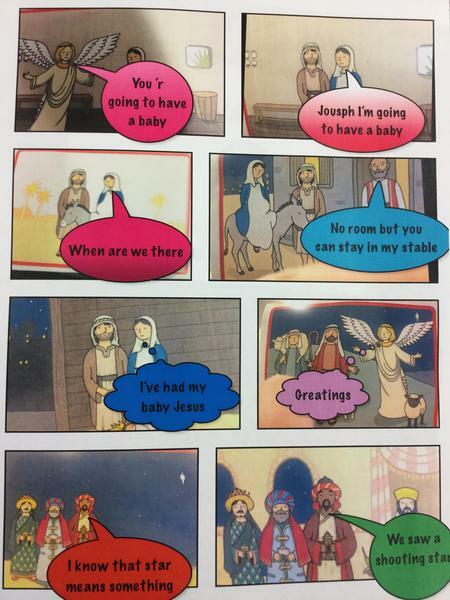 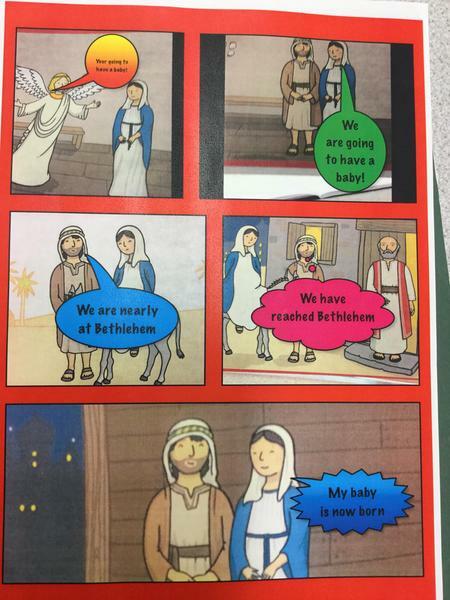 The children used an app on the iPads called 'Strip Design' to create a Comic Strip retelling the Christmas story. 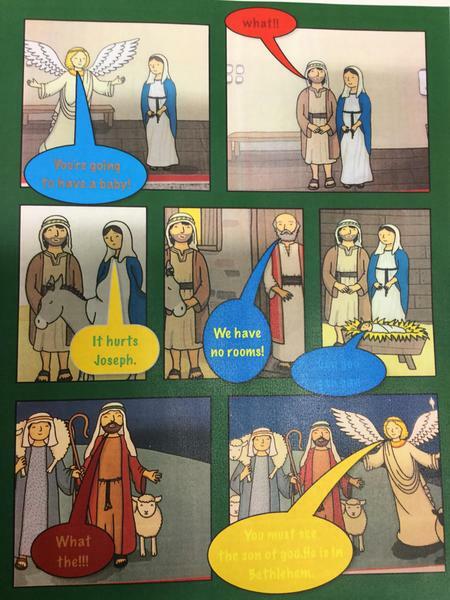 What a great job they did!